An Interview with Pam Penick, Author of "Lawn Gone!" Grass is a great ground cover. Yet, grass replacements are widely sought for a number of reasons—not least among them the fact that some low-growing plants can survive with much less water and require no mowing. Pam Penick is an Austin, TX, gardener and designer who is no stranger to the lawn perils posed by extended droughts. Her experience inspired her to write Lawn Gone! (Ten Speed Press, 2013). First, I recommend sedge, whatever kind is native to or adapted to your region. Berkeley sedge (Carex divulsa) does well in California. Pennsylvania sedge (Carex pensylvanica) works well in the Midwest and Northeast. Texas sedge (Carex texensis) works for the Southern Plains. Sedge gives the look of lawn without the constant mowing or watering. Second, I like silver carpet (Dymondia margaretae) for frost-free climates. It makes a silvery, low-growing mat. Unfortunately, most non-lawn ground covers don't appreciate foot traffic though thyme and the sedges mentioned before will accept occasional walking. 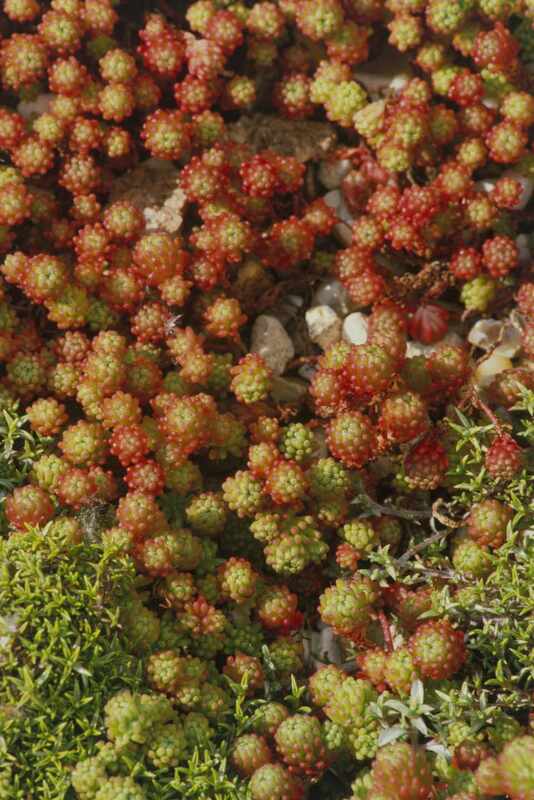 In the book, I recommend red creeping thyme (Thymus praecox spp. Articus ‘Coccineus’) and wooly thyme (T. lanuginosis), both of which are winter hardy. There’s also miniature speedwell (Veronica oltensis) for zones 4-9, creeping raspberry (Rubus pentalobus) for zones 6-11, and silver carpet (Dymondia margaretae) for zones 9-11. Yes, sedges can be mowed once a month, if you like, or left unmowed for a “meadow” look. Liriope, which does well in the Southeast, can be mown once a year in early spring to remove winter-damaged leaves. In general, though, one of the good things about going lawn-free is not having to mow! Pam Penick is at work on a new book, due in 2016 from Ten Speed Press, called "The Water-Saving Garden: How to Grow a Gorgeous Garden with a Lot Less Water."